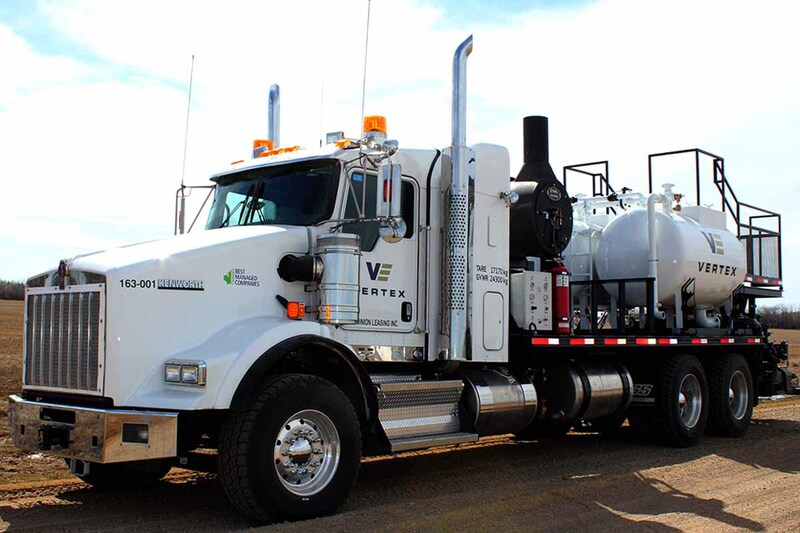 Specializing in providing chemical cleaning services following new construction or for plant turnarounds and daily scheduled maintenance projects, Vertex provides a cost-effective way to remove corrosion, deposits, residual oil/greases and other obstructive contaminants from tainted surfaces. Our trained professionals work closely with our clients to find the right solution to every chemical cleaning and decontamination need. 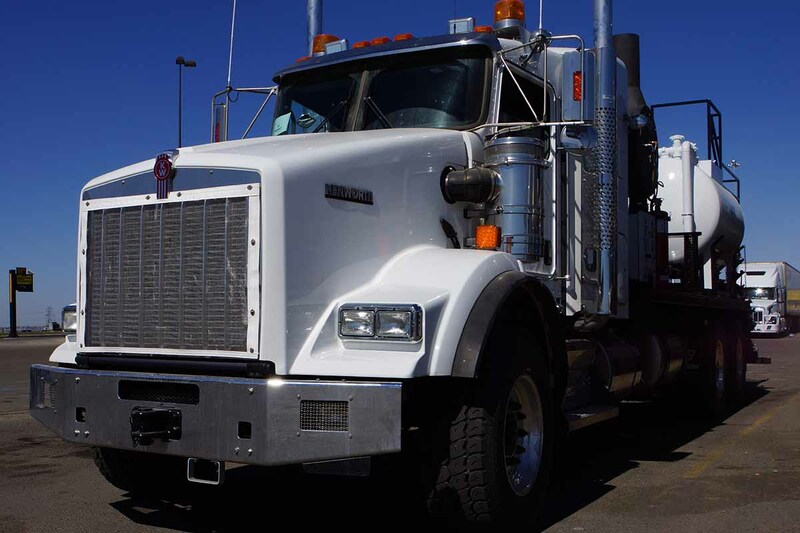 This approach ensures that the process equipment being cleaned does not suffer any damage and mitigates any chance that the system’s integrity will be compromised. 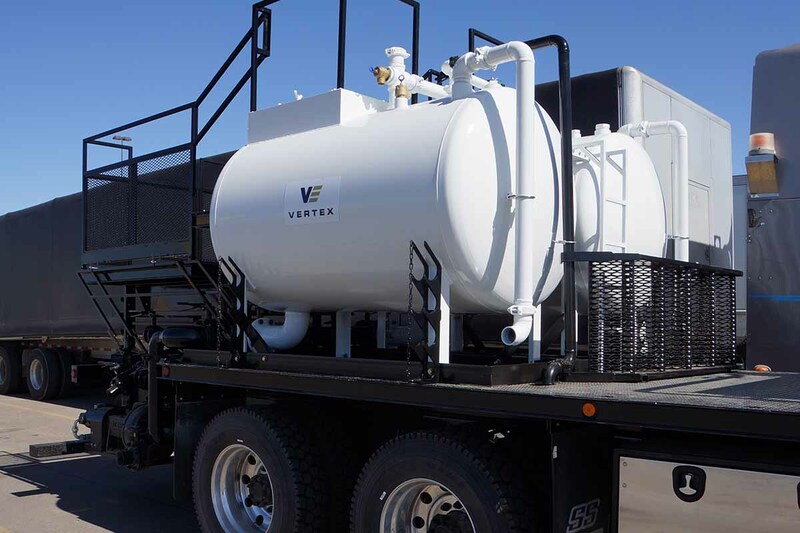 With custom planned work schedules to meet our clients’ needs, Vertex is able to provide these chemical cleaning services while minimizing interruptions to facility production. 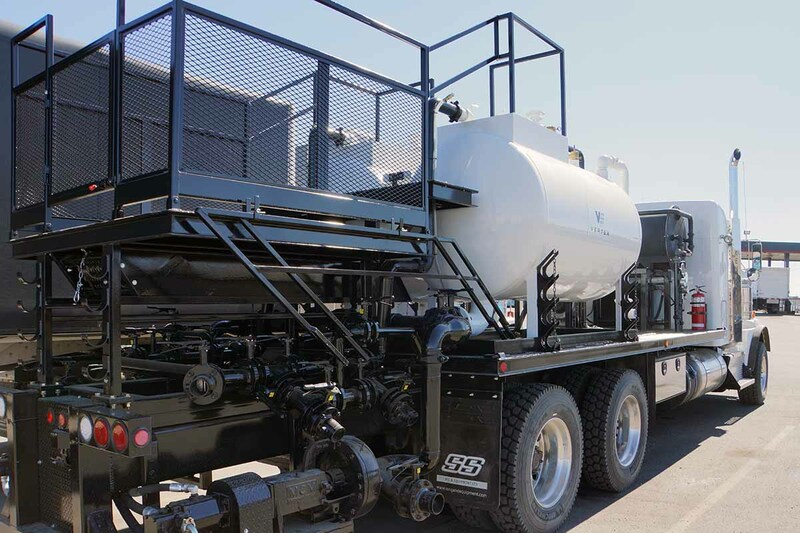 Our chemical cleaning team ensures that any deposits that foul vessels, piping and process equipment leading to reduce system efficiency, plugging and eventual failure of the unit will be cleaned effectively.